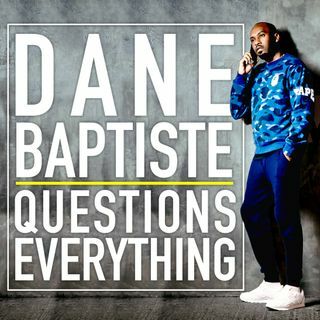 Podcast where comedian Dane Baptiste, producer Howard Cohen and a special guest pose the questions that need to be asked. Our special guests are amazing people from the world of film, TV, media and comedy. Explicit Episode 27 George Monbiot: Can We Keep Growing? Explicit Episode 26 Scarlette Douglas: Why Is TV So White? Explicit Episode 24 Katherine Ryan: Do Men Get Periods?